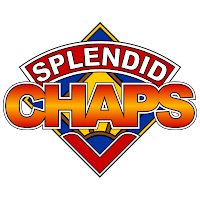 Doctor Who News: Details announced of Splendid Chaps "Three/Family"
Details announced of Splendid Chaps "Three/Family"
Described by its creators as part intellectual panel discussion, part nerdy Tonight Show, Splendid Chaps is a combination of analysis, enthusiasm and irreverence. The first episode went to number 1 on the iTunes TV & Film Podcast chart in Australia, and to number 4 in the UK. The podcasts to the first two episodes are now available at www.splendidchaps.com or at iTunes. Tickets are now on sale for their March show, in which the Splendid Chaps TARDIS will be visiting Adelaide. They'll be discussing the frill-fronted velveteen Time Lord Jon Pertwee, and looking at the notion of Family in Doctor Who - why are there so few families in the early years of the show? What’s with all the distant aunts? How did it change the show when companions’ families started to appear after Rose? Hosts Ben McKenzie, John Richards and Petra Elliott are joined by New York Times best-selling author Sean Williams plus other guests poached from the Adelaide Fringe Festival as Splendid Chaps makes the exciting move into colour and corduroy. 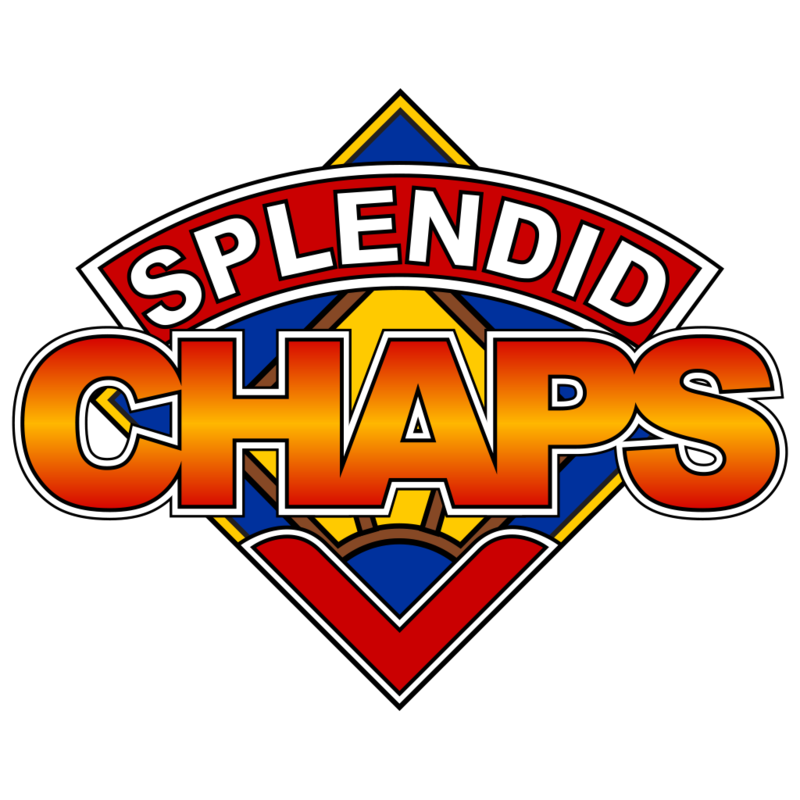 Splendid Chaps: A Year Of Doctor Who: "Three/Family"
Space: The Tuxedo Cat – The Yellow Room, 199-200 North Terrace, Adelaide. Time: Sunday, March 10; show starts 2 PM (note that as we will be recording, latecomers will not be admitted until interval). Tickets: All tickets $15 (plus booking fee where applicable). Bookings: trybooking.com, tickets also sold at the door (subject to availability). Podcast: not yet available; released 23 March 2013. Accessibility: This venue is wheelchair accessible.